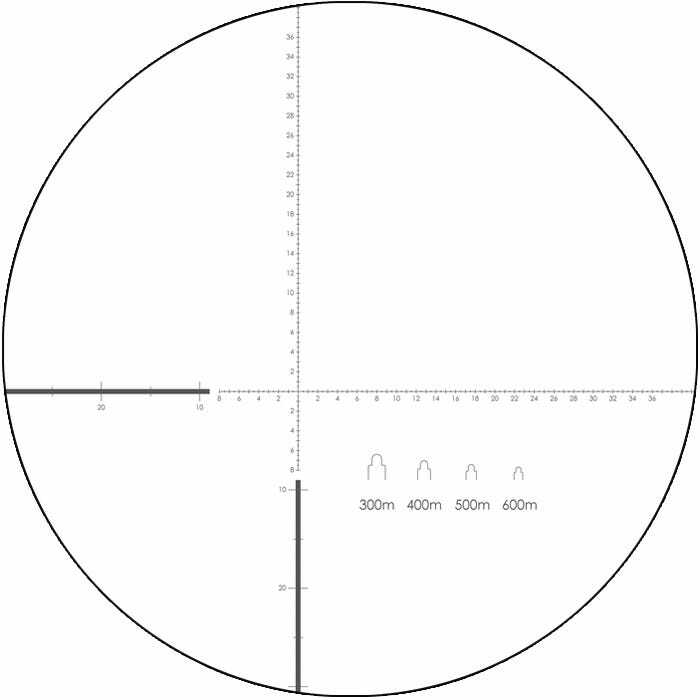 This ranging reticle uses MRAD-based subtensions and includes silhouettes for quick ranging. 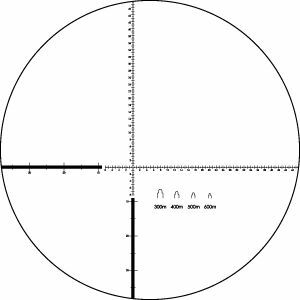 The angular measurements allow you to calculate ranges when comparing the reticle to objects of known dimension. 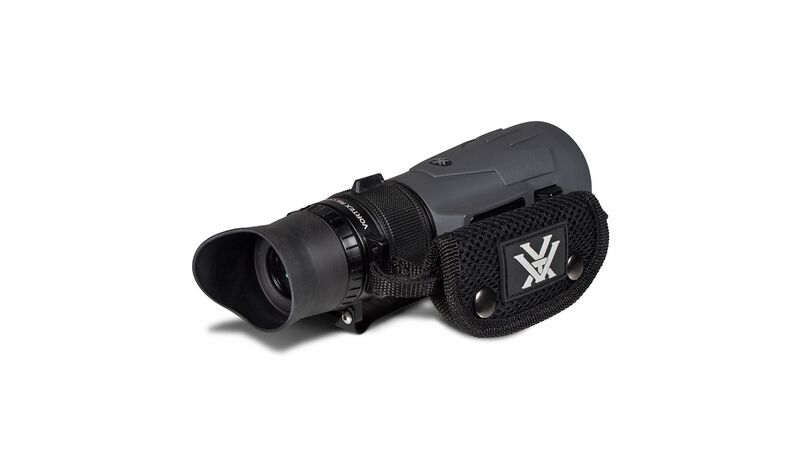 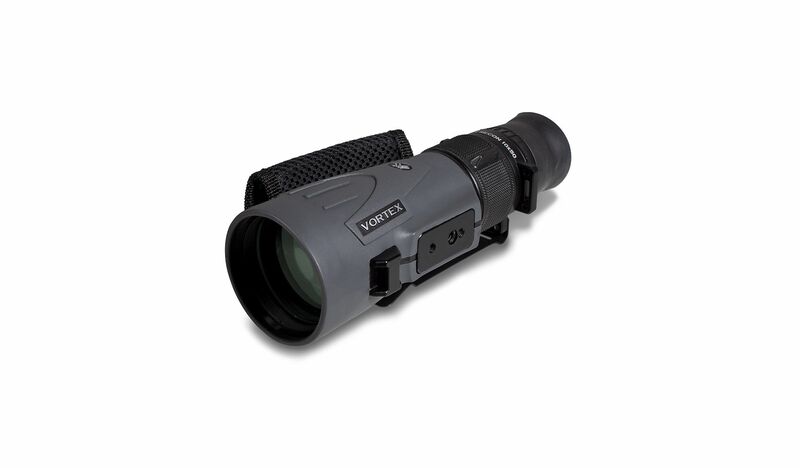 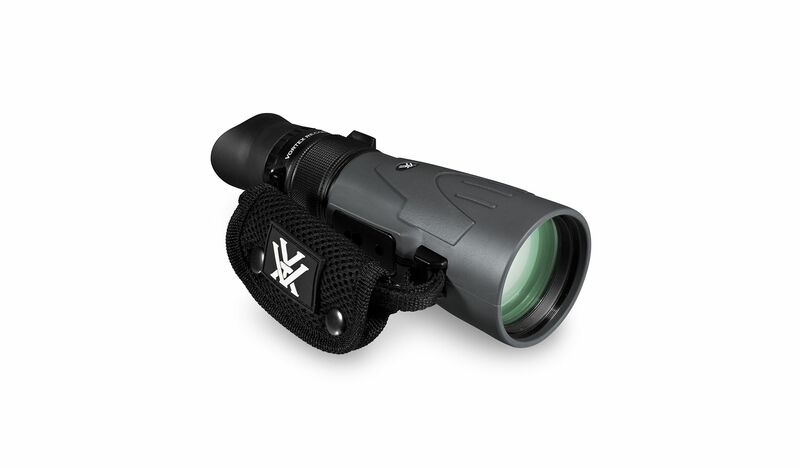 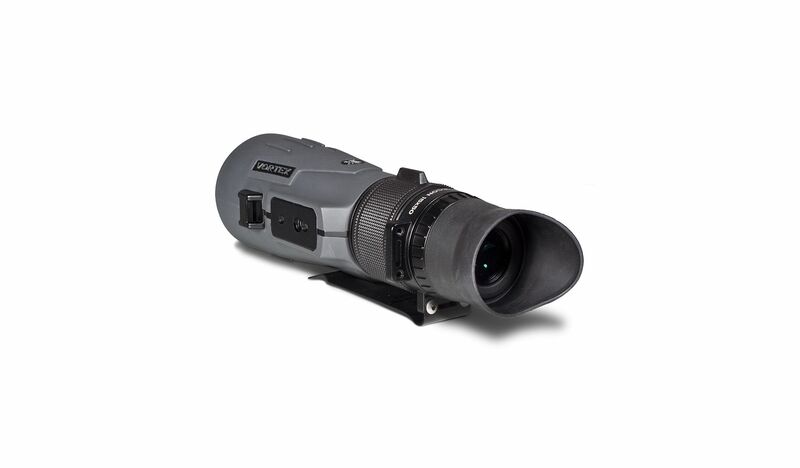 Subtension detail for Recon R/T Monocular with ranging reticle.